Ida Louise doesn’t always have the confidence she would like, but that all changes when, for her birthday, her grandpa gives her a sweater that she believes is lucky. 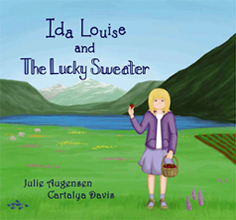 Join Ida Louise on her adventure as her lucky sweater helps her solve a problem for a new friend, and also helps Ida Louise discover something wonderful about herself. Welcome! Thank you for your interest in Ida Louise and The Lucky Sweater. 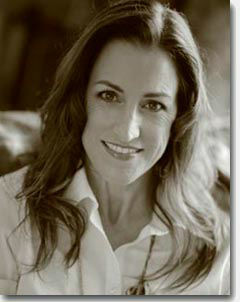 Ida Louise’s next adventure, and other books will be coming soon. Sign up here to be notified when they are available. Teachers, please e-mail me so that we may discuss a school visit.